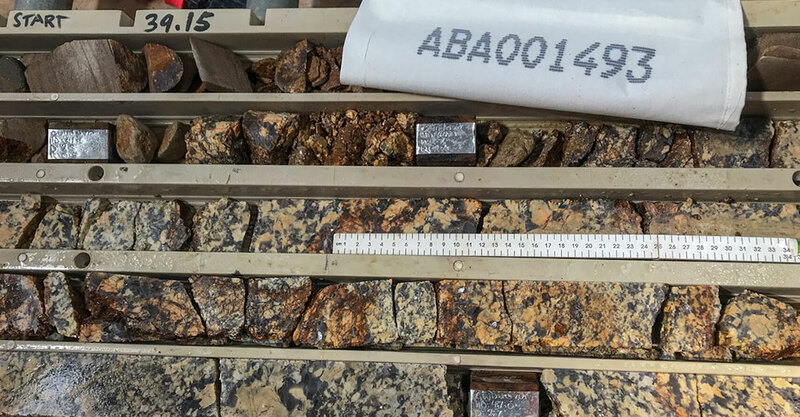 “ABA is an Australian mining company with a strategy to discover and explore orebodies in the Omeo region of Victoria.”. The Omeo region of Victoria in Australia is home to some of the richest gold mines in Australia. It’s also one of the country’s most under-explored areas because of its remoteness, climate extremes and rugged terrain. The region sits within the Lachlan Fold and along the Gilmore Suture which host a number of base metal and gold deposits including the giant Cadia Ridgeway deposit of more than 30 Million ounces of gold owned by Newcrest. 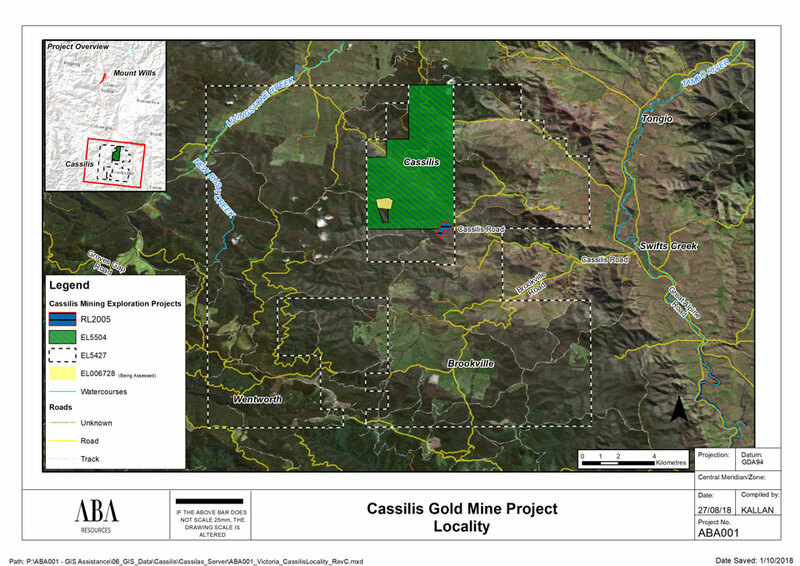 ABA owns the license to the Mt Wills Gold Mine near Omeo along with several exploration licenses in the Cassilis region. 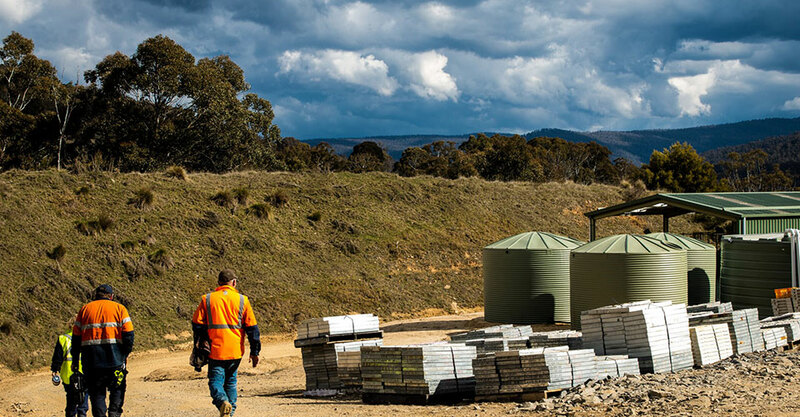 The exploration rights cover an extensive area of more than 550 sq km in the Omeo region which has proven to be a high-grade gold-producing area. The Omeo region is recognised as one of the most gold mineralised areas in the world outside the Witwatersrand province of South Africa. And now gold is back in favour, the town and its surrounds have an atmosphere of prosperity. 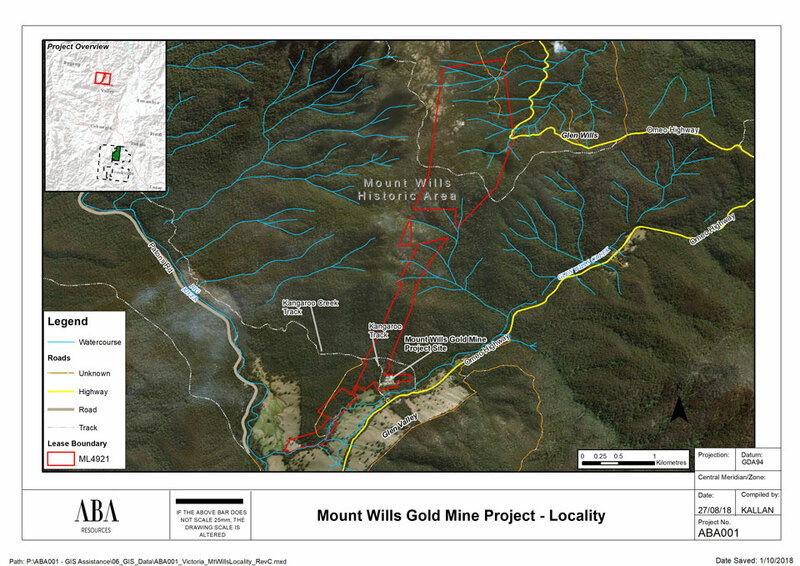 The Mt Wills Gold Mine is located approximately 55 km northeast of Omeo. This mine has historically produced more than 320,000 of gold ounces and is able to be recommissioned. 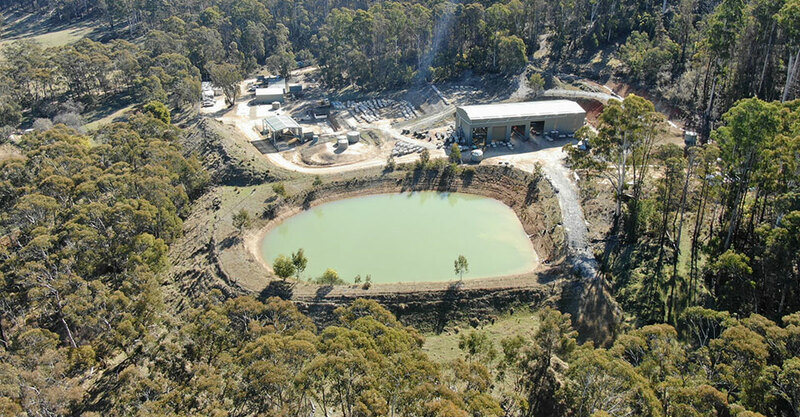 Mt Wills Gold Mine has structurally-controlled, narrow-vein orebodies with high grades. This type of geology is widely spread across Australia with multiple mines successfully in operation. There is potential to progress the Mt Wills Gold Mine after a phased plan and schedule is developed determining this opportunity. A phased start-up will deliver a set of outcomes which has the potential to give the company positive returns in the short and medium terms. 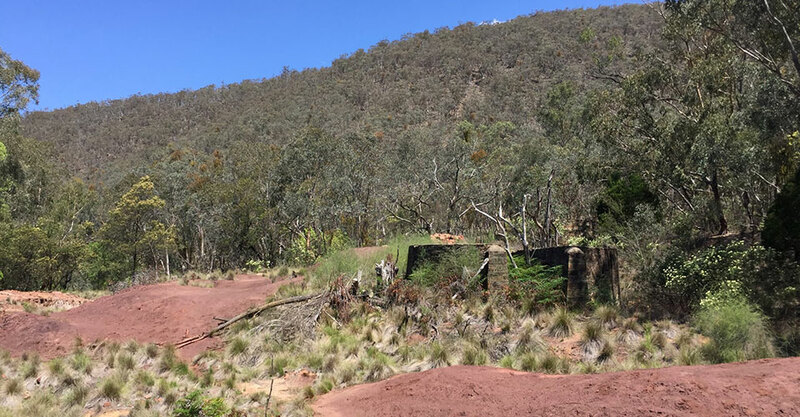 ABA also intends to begin removing the historic tailings located at the abandoned Maude and Yellow Girl mines in the future; a plan which delivers a positive environmental outcome for the area. There are substantial opportunities at the Mt Wills Gold Mine with planned drilling proposed for Q4, 2018 into 2019, delineating extensions to the ore body which is open at depth and along strike. An exploration work plan for a drilling programme across the Mining License 4921 is currently being planned and is expected to be lodged with the Earth Resources Regulation Department by Q4, 2018. 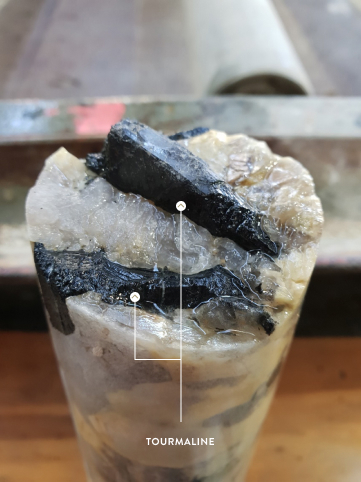 In 2017, Cassilis Mining completed the acquisition of license EL 5504 (25 km2) to complement its Swifts Creek portfolio with an overall view to prove up a mineral resource and re-instate economic gold production in the Cassilis / Swifts Creek region. Managed by ABA, the tenements have a rich gold-producing history with more than 350 old gold mines and workings. The area covered by EL 5504 contains three major tailing deposits associated with historical mining activities and a number of unexplored mullock dumps. EL 6728 which is 2.0 km2. Currently in application. EL 5427 which is 255 km2 and is at the final stage of granting. There are ~200 old mines and workings on this tenement. RL 2005 which covers ~29.8 hectares including the historic King Cassilis mine. An exploration work plan for a drilling programme across the exploration licenses is being planned and is expected to be lodged with the Earth Resources Regulation Department by Q4, 2018. Lithium and its compounds - Lepidolite, Spodumene, Tourmaline and Amblygonite - have several industrial applications including heat-resistant glass and ceramics, lithium grease lubricants, flux additives for iron, steel and aluminum production, lithium batteries and lithium-ion batteries. 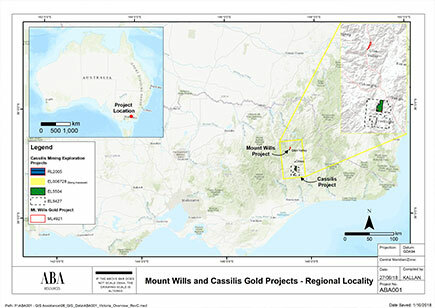 The Cassilis and Mt Wills Gold Mine (Sunnyside) tenements are traversed by a number of pegmatite dykes which may be lithium and/or Rare Earths bearing and are being assayed as part of the current investigation works at the Mt Wills Gold Mine. 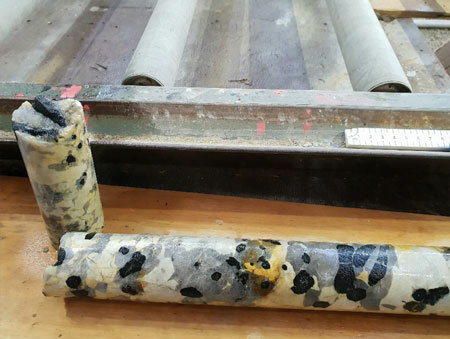 The diamond core farm at ABA’s Glen Wills Gold Mine contains ~43 km of diamond drill core from previous drilling programs undertaken in the Maude and Sunnyside gold areas. It will be assayed for Lithium and its compounds along with Rare Earths. At this stage, potential Lithium and Rare Earth minerals appear to be associated with the quartz cross-veins. ABA Resources Pty Ltd (ABA Resources) is a wholly-owned subsidiary of the Australian Business Advancement Co-operative (ABA Co-op) which owns Cassilis Mining Pty Ltd (Cassilis Mining) and also Australian Gold Mines Pty Ltd which in turn owns Mt Wills Gold Mines Pty Ltd (Mt Wills).